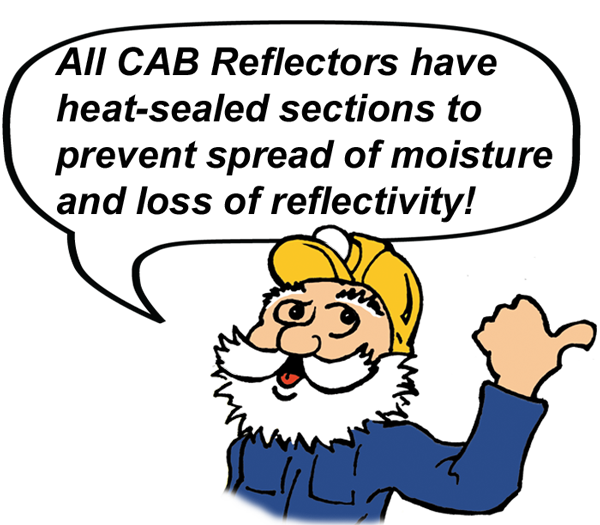 CAB Reflective Tubes can greatly improve visibility and safety in work areas. Tubes may be hung vertically with 1 grommet or horizontally with two grommets or no grommets. Optional S-hooks available for faster installation. 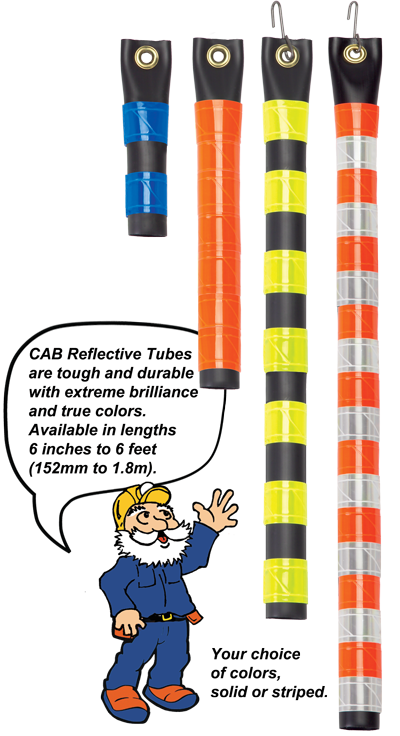 CAB Tubes can be also be slid over rods for marking roadways, unload areas and hazards. Available in 11 different colors for a complete color code identification system; see below for color chart. Colors may be used alone or in combination with another on individual tubes. Striped tubes have reflective bands alternating with sections of black non-reflective tubing. 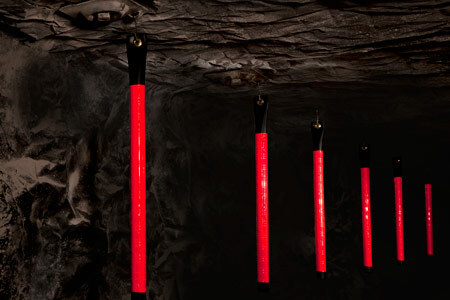 Solid tubes have reflective bands adjoining each other to provide a solid reflective surface. Made from lightweight, durable 1-1/4″ (32mm) diameter thin wall black tubing covered with microprism retroreflective vinyl. Has exceptional brilliance and true colors for marking and identification. Smooth reflective surface won’t impregnate with dust and dirt like other reflective materials. Can be wiped clean to restore brilliance. Packaged 50/box. Made from lightweight, durable 1-1/4″ (32mm) diameter thin wall black tubing covered with microprism retroreflective vinyl. Has exceptional brilliance and true colors for marking and identification. Smooth reflective surface won’t impregnate with dust and dirt like other reflective materials. Can be wiped clean to restore brilliance. Packaged 50/box. Standard lengths listed above. Heavy weight, double-sided reflectors useful in a wide variety of applications. Manufactured from microprism retroreflective vinyl with brass grommet. Extremely brilliant with true color reflection. Available in 11 different colors for a complete color code identification system; see below for color chart. Both sides can have the same color or 2 different colors. 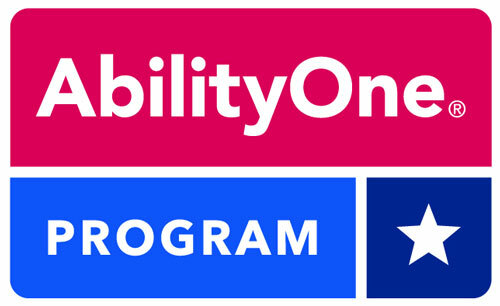 One side may also be non-reflective. Flexible and impact resistant with a smooth surface that can be wiped clean. Available with S-hook or special clip for quick installation, as shown on opposite page. Streamers are 1-3/8” (35mm) wide in standard lengths listed above. Also available with wording such as “HAZARD”, “CAUTION”, “SHUT-OFF VALVE”, etc. Packaged 50/box. Some minimums apply on custom orders. 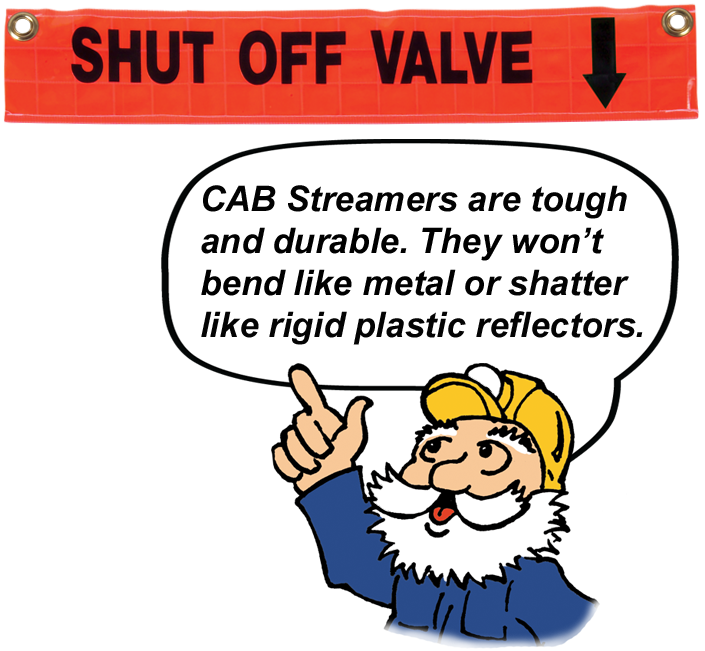 Exceptionally brilliant reflectors that quickly and easily attach with CAB’s exclusive “tight grip” clip-on system. CAB’s installation clips are made from heavy duty galvanized spring steel that firmly grip to securely hold reflector in proper position at all times. 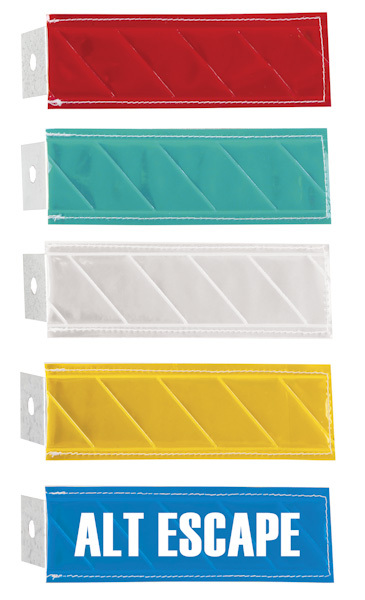 Quick and easy clip-on system saves time compared to installing reflectors with tie wire or cable ties. Markers are made from high visibility retroreflective vinyl, exceptionally brilliant and impact resistant. 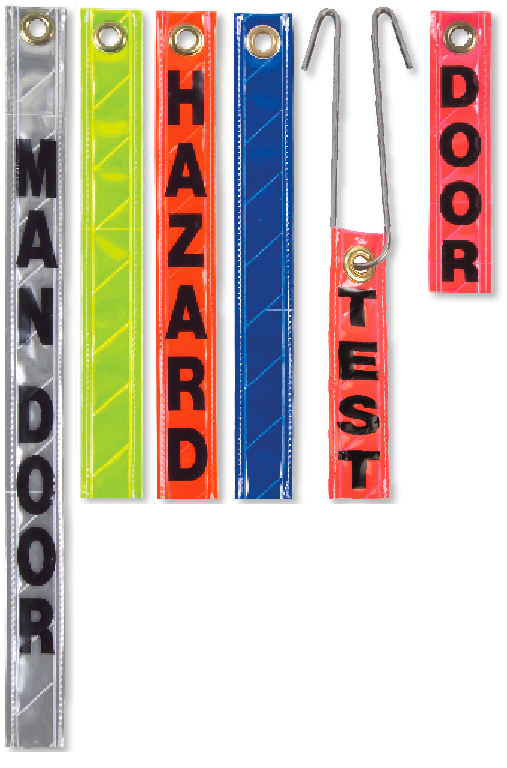 Custom wording available: “DOOR”, “PUMP”, “CAUTION”, etc. Markers 2” x 7” or 2″ x 9″ (51mm x 178mm or 51mm x 229mm). Available in 11 colors. Same or different colors on each side. Minimums may apply on custom orders.